On Monday, the BC government unveiled a number of rules and regulations surrounding the legal sale of cannabis in the province. “This provincial regulatory framework provides a sound foundation to support the provincial goals that prioritize public health and safety,” Solicitor General Mike Farnworth said at a press conference. Some of that regulation has to do with the relationship between the producer, the retailer, and the end user. In a statement, the province said that restrictions will be placed on the business relationship between the producer and the retailer. Unlike craft breweries, retailers will not be allowed to sell cannabis products directly from the producer to the end-user. It’s a plan that Dan Sutton called frustrating. Sutton is the founder and managing director of Tantalus Labs, a Metro Vancouver “producer of premium quality BC Cannabis,” which is currently “fully focused” on the medicinal market. 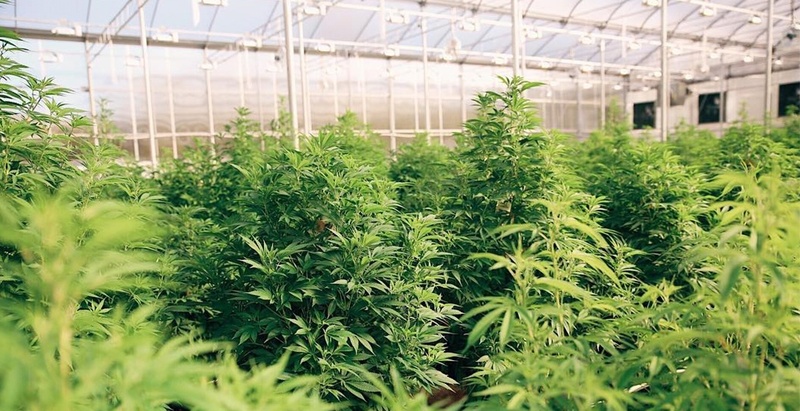 However, Sutton would like to see the business expand to the recreational market and expressed concern that Tantalus could potentially be impeded from doing so under the government’s regulations. “I’m frustrated by the lack of vertical integration opportunities,” he told Daily Hive. In Sutton’s view, the government is simply gearing up for future monopolistic control over the industry. He also expressed concern over the fact that product will now be sold through a third party. Despite this, Sutton noted that regardless of what the government implements in the coming months, the day-to-day operations of Tantalus will not be affected. “We’re going to be fine,” he said.